Former champ will remain connected to Ducati. After finishing today’s two 20-lap races in Thailand in 8th and 11th positions respectively, the multiple former champion announced exclusively to WorldSBK.com his permanent retirement from the sport. 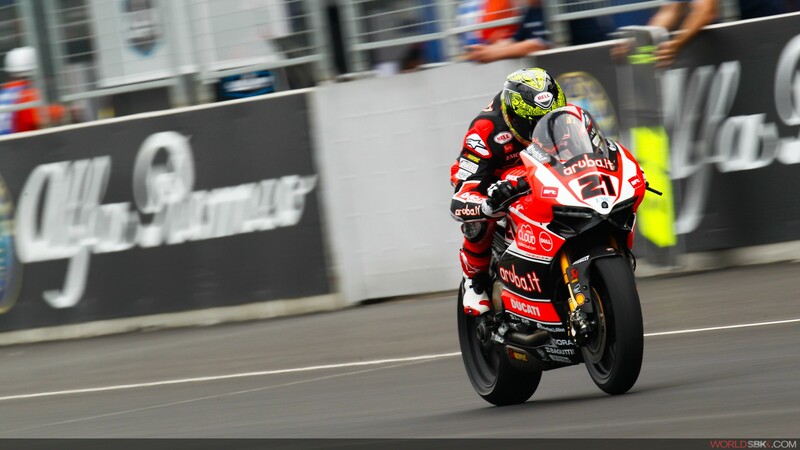 Having come out of retirement to replace the still injured Davide Giugliano, who crashed heavily in Phillip Island, Bayliss was once again in action for the ever WorldSBK races to be held in Thailand. Making it through to Superpole 2 yesterday, the Australian promised to visit future events as he remains loyal to the Ducati brand with regards to other commitments.